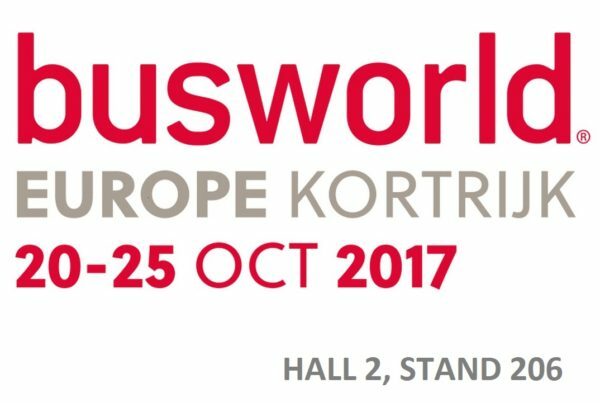 We would like to invite you to BUSWORLD Kortrijk 2017. Hall 2, stand 206. Do you have any inquiries? Use the application form! 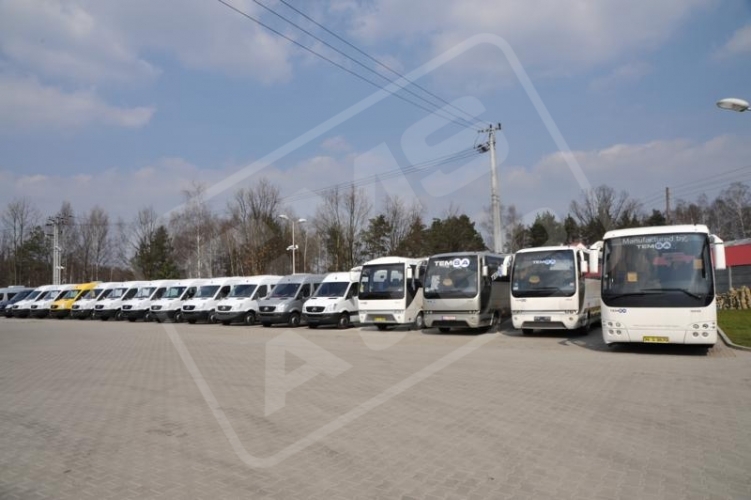 CMS Auto was established back in 2001 and since then it has been specializing in production of buses, minibuses and special vehicles, manufactured on a basis of source cars. 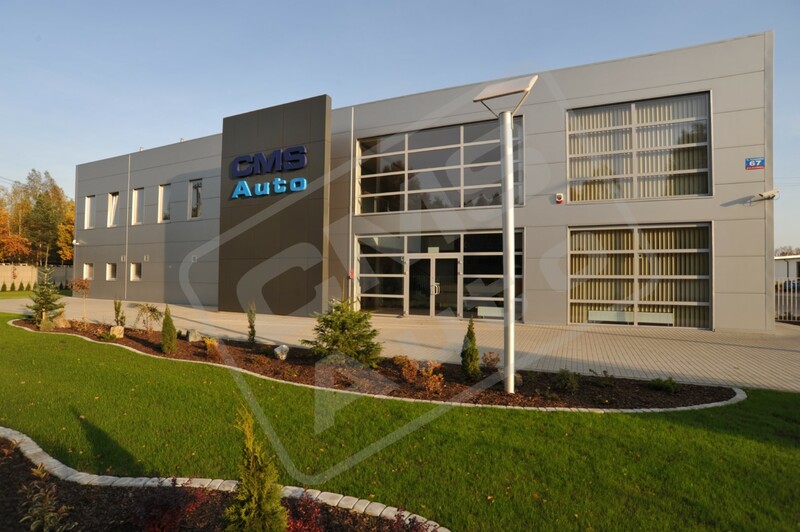 In 2004, the company was transformed into CMS Auto Sp. z o.o. 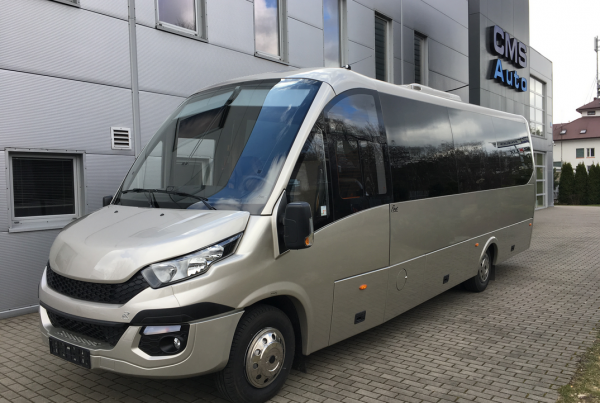 Vehicle engineering is performed in the cutting edge manufacturing plant located in Sulejówek, near Warsaw. 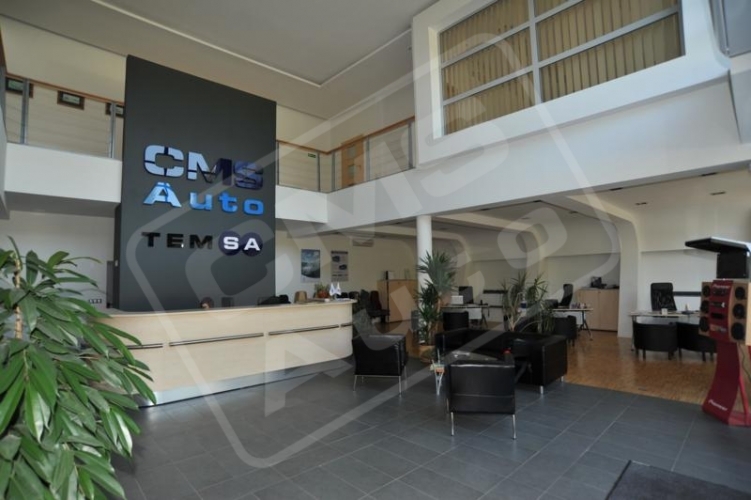 We hold 30 workstations provided for comprehensive car development. 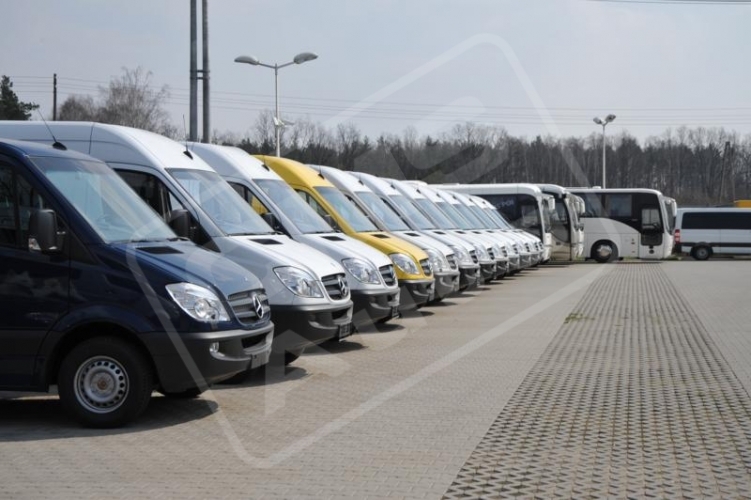 The services we provide are guaranteed with the ISO 9001-2008 certificate issued by TUV Rheinland. We guarantee top quality and security of the product. Our bodyworks come with a 2-year warranty.